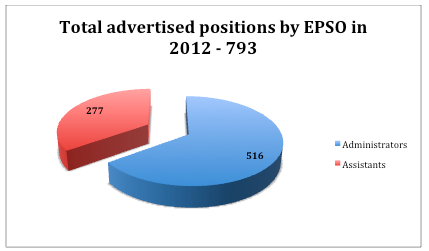 Following our EPSO 2012 statistics, we are happy to provide you fresh information concerning EU Competitions held in 2011. As you’ll see from the graphs, 2011 was a good year. 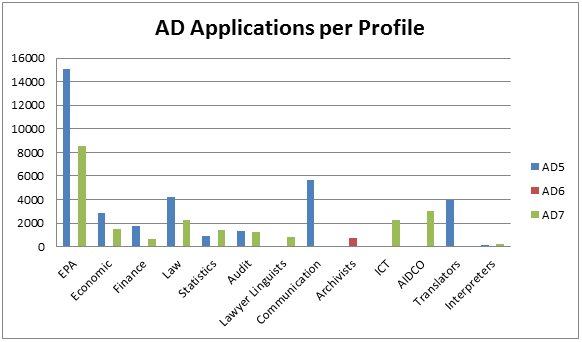 There were plenty of EU competitions and numerous available positions for the reserve lists, complete Administrator, Assistants and Linguists cycle together with Specialists competitions. 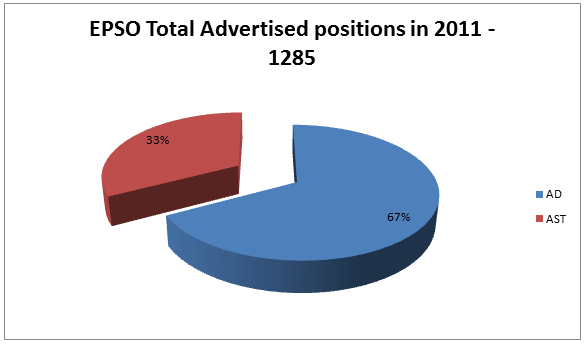 All in all, 2011 covered almost all fields EPSO normally recruits. 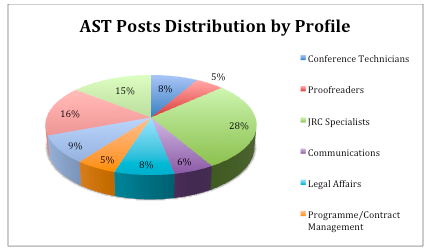 Let’s see the full statistics. 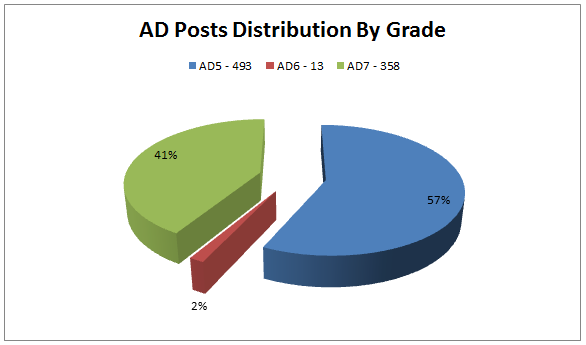 The number of AD Posts Distribution per Profile in all EU Competitions is shown as it was advertised on the Official Journal of each competition. 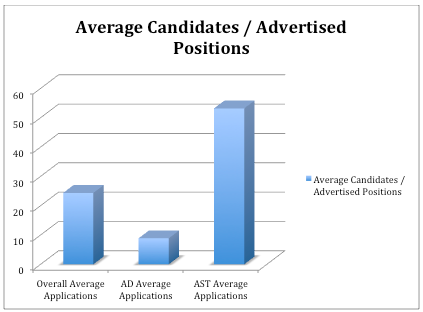 There were cases where the number of candidates on a reserve list was different than the number of posts EPSO initially sought to fill. 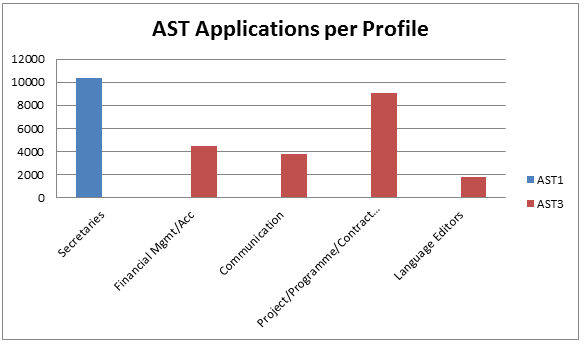 The highest ratio of EPSO AST candidates / available position was registered for Project/Programme/Contract Management competition while mean AST1 Secretaries competition had the lowest number of participants per available position. 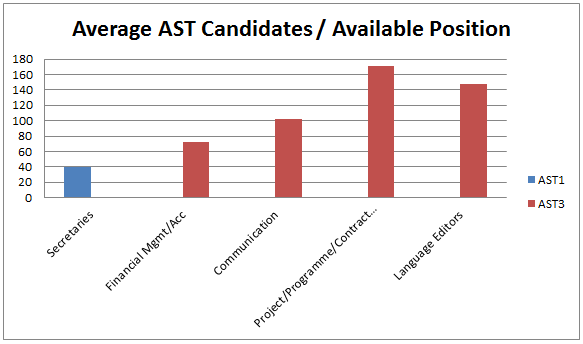 Below is the minimum CBT Preselection pass marks needed in the AD/AST Cycle competitions. 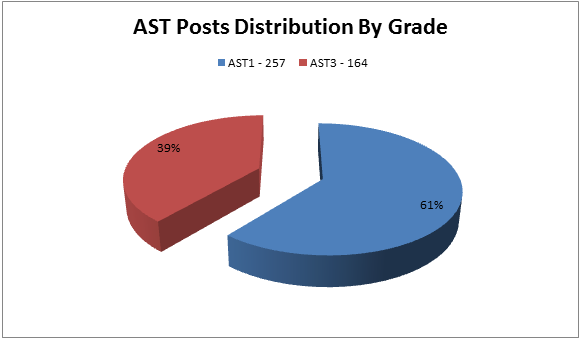 We recommend that you compare your EPSO exam preparation results with the values below when taking part in AD/AST Cycle competitions as pass marks normally gravitate around these values. 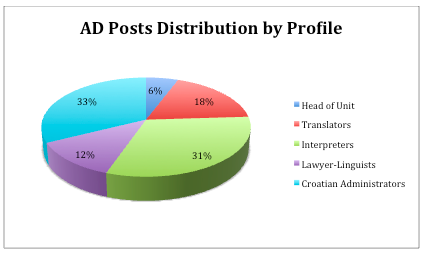 – There were 1231 applicants for Italian Language editors for only 3 available positions. 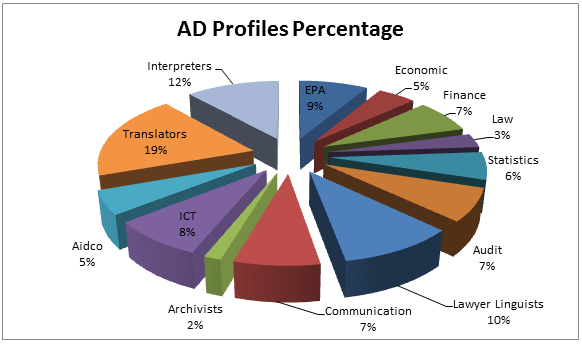 – There were 9 applicants for Maltese AD7 Interpreters for 10 available places. 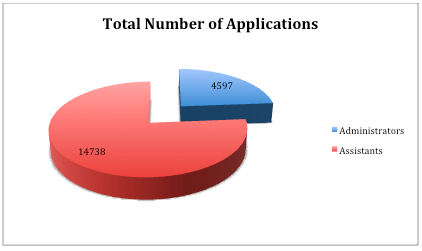 There were 4 competitions (3 for Maltese citizens and one for Swedish) with only 1 candidate on the reserve list. 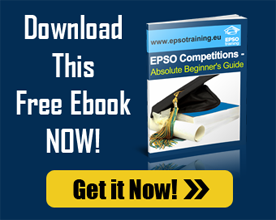 If you found this article useful please don’t forget to like us on Facebook or follow us on Twitter to stay up to date with other interesting facts on EPSO Competitions. 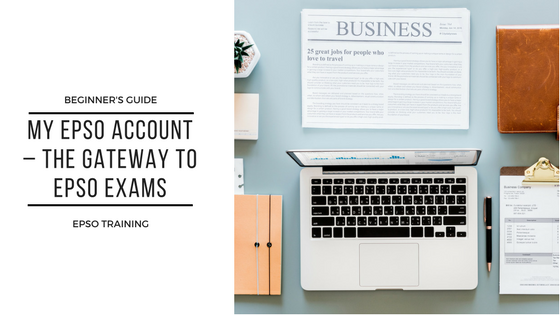 For those of you preparing for the EU Competitions, we consider that it is important in a first instance to know what has happened in the previous exams. 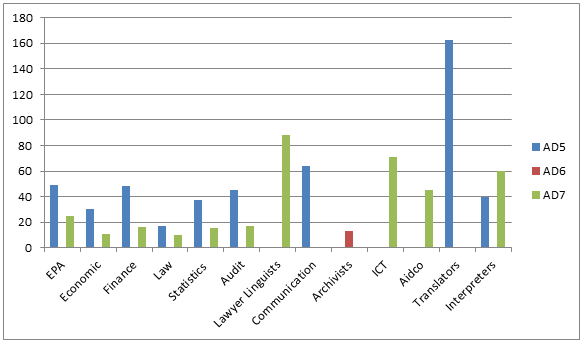 Therefore, we have interpreted existing data on EU competitions from 2012 to give you an overview concerning the Administrators and Assistants competitions. 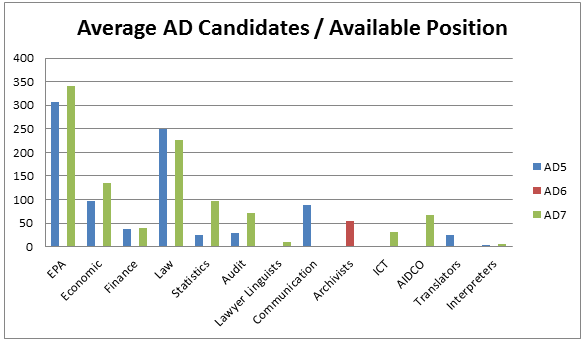 You will be able to discover the total advertised posts, toughest CBT preselection exams or profiles EU Institutions sough to recruit in 2012. 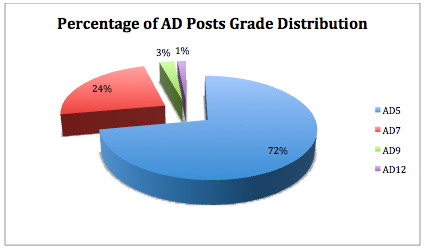 As some results from 2012 EU Competitions are not yet published, this data is based only on available information. 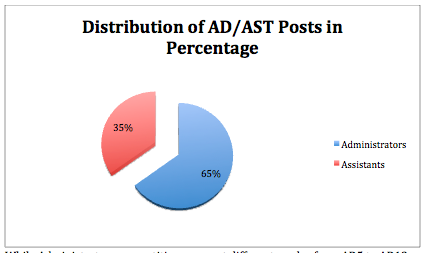 While Administrators competitions were at different grades from AD5 to AD12, at Assistants level there were only AST 3 competitions. 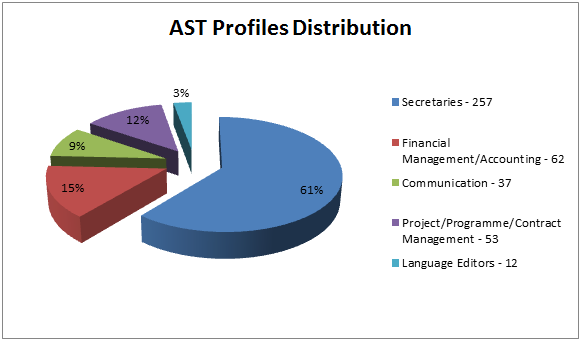 From the two pictures below you can see the available positions distribution per profile, both for Administrators and Assistants EU Competitions.